Instead of offering something material (that has little use or value except for our gesture of goodwill) we’ve gathered a list of ideas that can really make a difference this year. Children are usually the recipients of most Christmas gifts and - even though they do love their toys and games - offering an experience is a great way to make sure your gift stands out from all those colourful pieces of plastic. If your gift is, for instance, a pack of useful swimming lessons - you’ll not only help the child to learn or improve how he or she swims (that is a safety must-have), you’ll also provide them with lots of healthy, fun hours to break their routine. An anti-gravity class would be a great gift to a friend or relative who is willing to try new things - plus, it’s an experience you can both share - creating a special moment to make the season even more warming. Take the fundamentals of the holiday - including laughter, fun and excitement - and transcend them in a class where you can challenge yourself and your friends. After all, if even Santa comes in flying, why shouldn’t you? 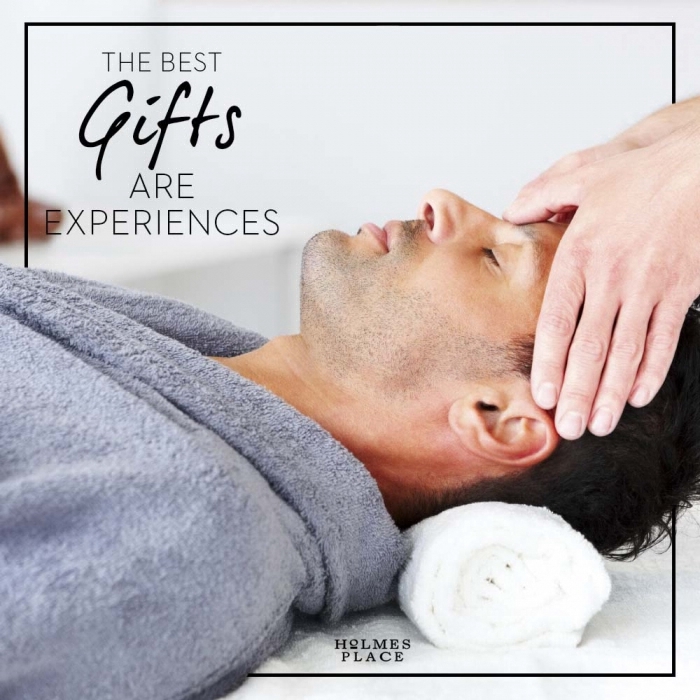 A massage voucher is probably one of those gifts you wouldn’t want to miss out, so why not make that special gesture for someone you love? Release the tension and enjoy the season in a lighter, happier mood (that you can also benefit from if you choose to book for two). There are so many people in need and the ability to reach out and help is definitely one big part of the season’s spirit. Making out a donation in the other person’s name to an institution or charity of their liking will make a lot more people happier this Christmas. From animal shelters, global NGOs, or a community association: find what is needed and offer a caring gesture. Or, simply send your friend or family the money you would be spending on yet another object or box of chocolates that no one really needs.